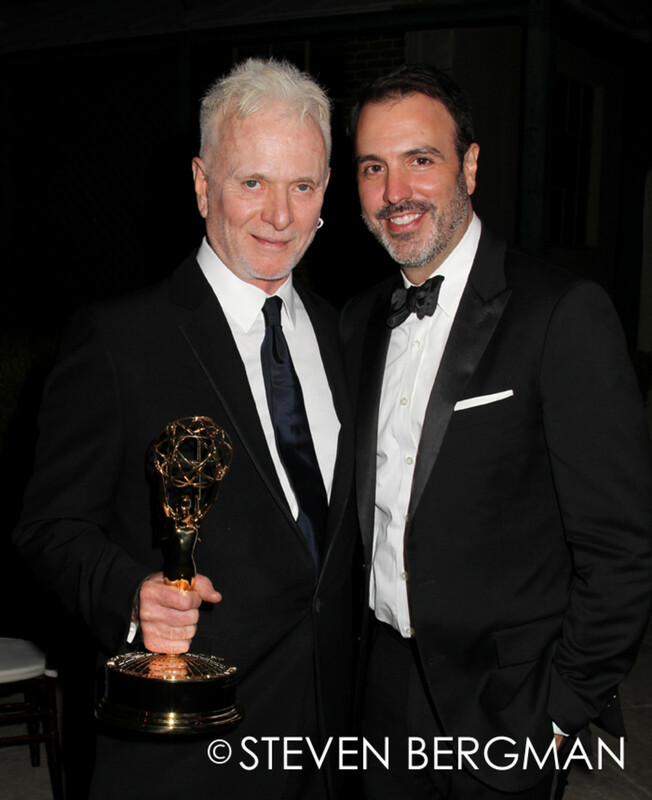 General Hospital hunk Ryan Paevey just can&apos;t help getting mobbed at the Daytime Emmy Awards. 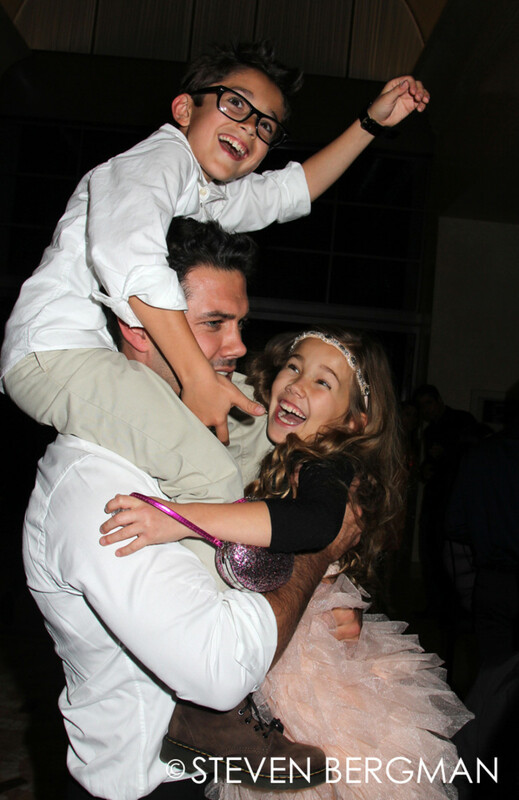 Paevey was ganged up on by GH co-stars Nicolas Bechtel and Brooklyn Rae Silzer in what may be the most adorable mobbing ever. 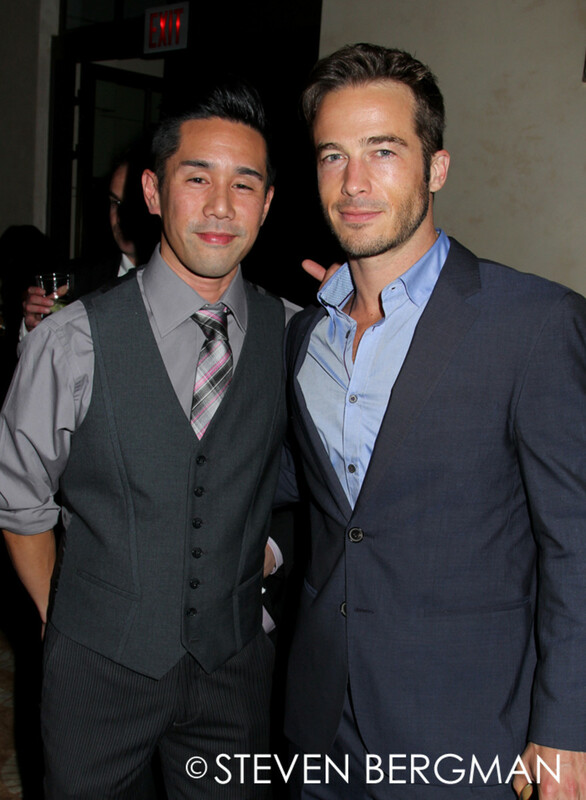 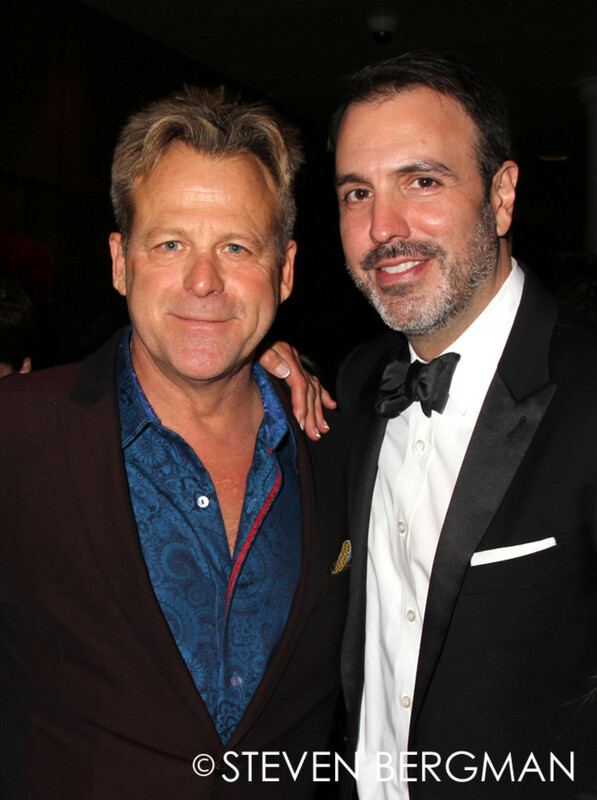 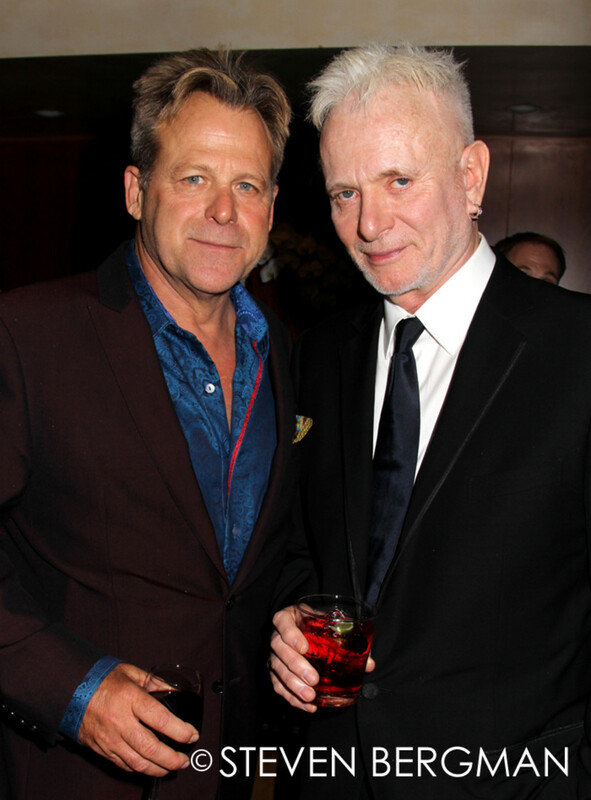 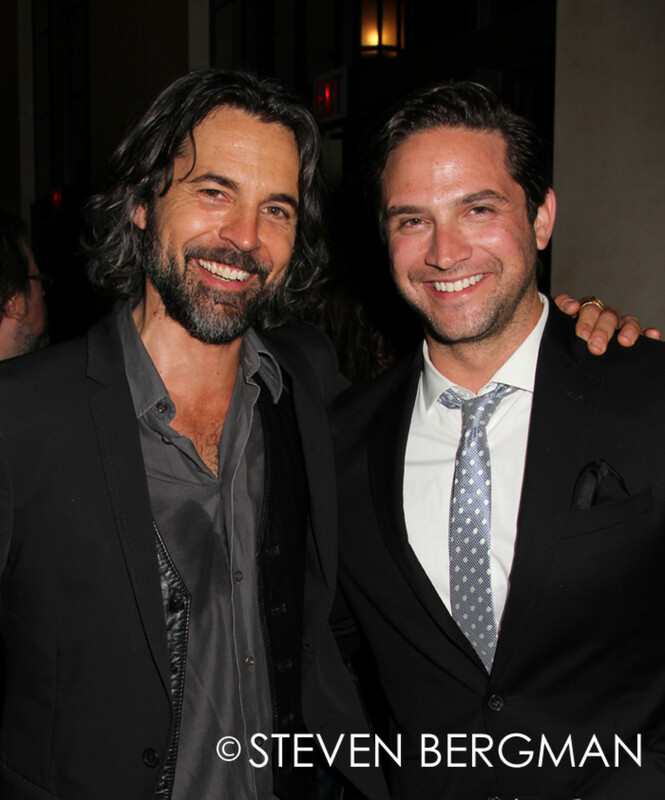 Check out more photos from General Hospital’s Daytime Emmy After Party below!